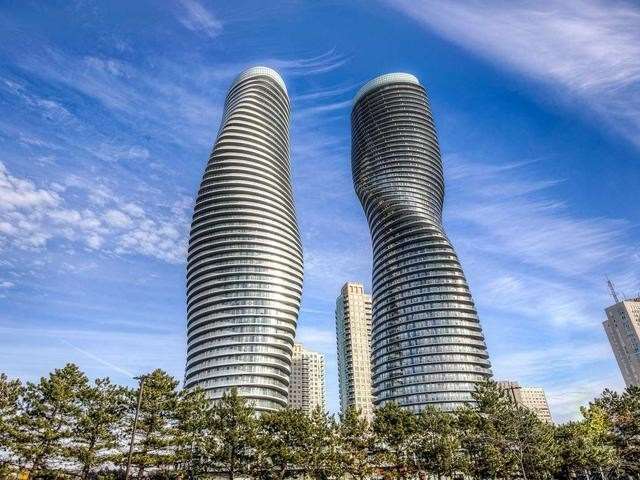 Modern Executive Corner 2 Bedroom And Den, Corner Wrap-Around Unit Comes With Its Own Private Three-Season Enclosed Balcony. In The Heart Of Downtown, Everything Is At Your Doorstep. 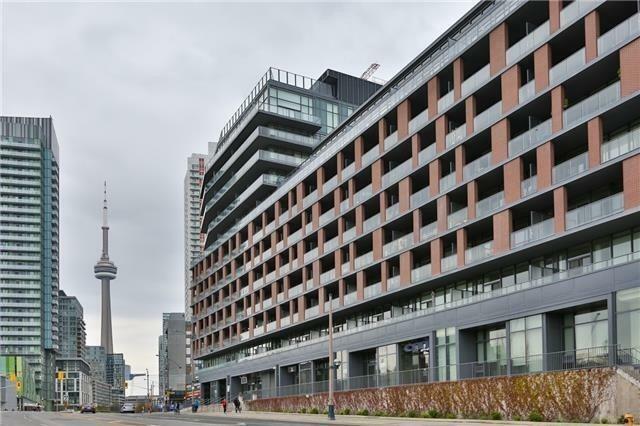 This Unique Unit Has Two Full Bathrooms, Floor To Ceiling Windows Thruout.Unobstructed Direct View Of The Cn Tower From The Living/Dining Area. 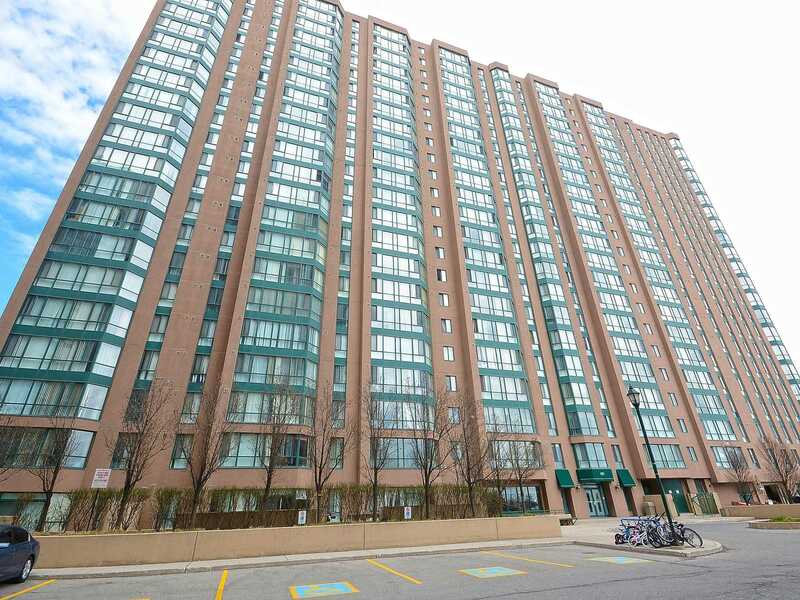 Steps Away To Ttc, Airport,The Bentway, Cn Tower, Rogers Centre, Harbourfront, Restaurants, Union, Shopping And Much More. A Must See! 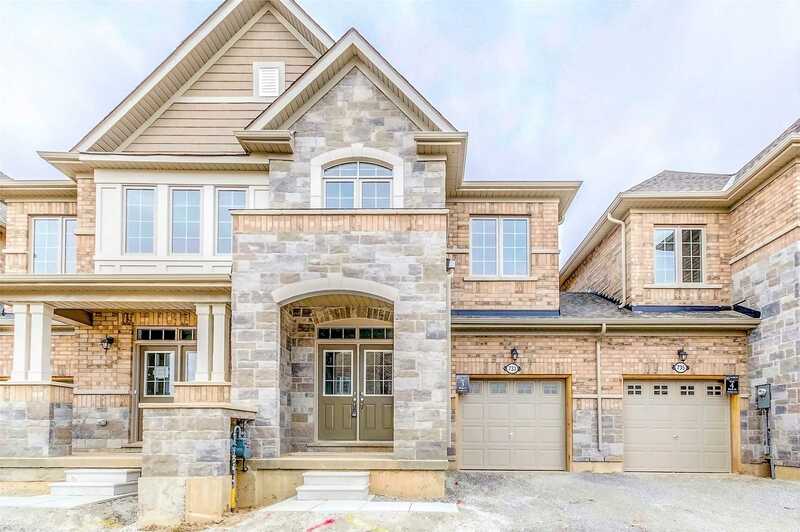 This Fresh & Amazingly Bright Home Is Located In One Of Miltons Most Desirable Locations,Overlooking Community Park With An Escarpment View!Upgrades Galore Incl 9Ft Smooth Ceilings,Hardwood Floor & Oak Staircase.The Chefs Kitchen Features Oversized Island/Bkfst Bar,Granite Countertops,Ss App Incl Gas Stove With Double Oven,Custom Cabinetry & Backsplash.Master Bdm Retreat Offers His/Hers W/I Closet,Ensuite With Soaker Tub,Glass Shower & Marble Countertops. Spacious And Bright Approx. 954 Sqft. Newly Painted And Renovated. Large One Bdrm. Beautiful Views From Solarium. Den Is Currently Being Used As 2nd Bdrm. 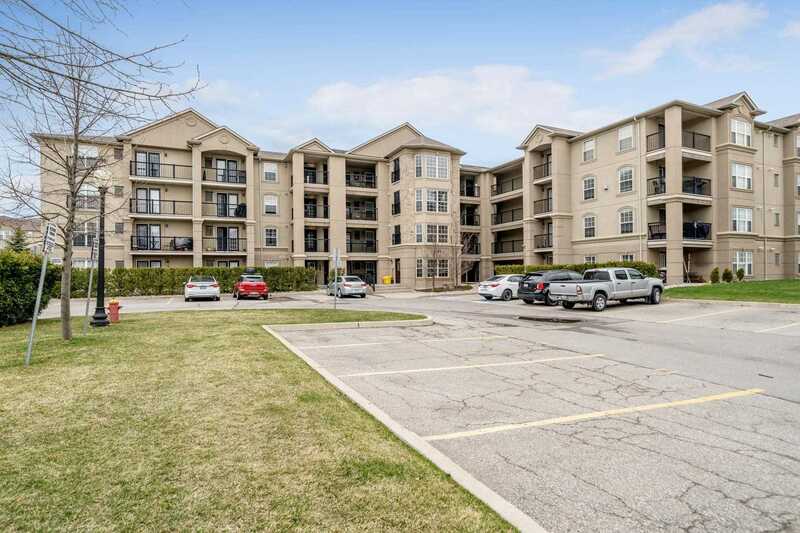 Condo Is Right Beside Go Station And Has Access To City Bus And All Amenities. 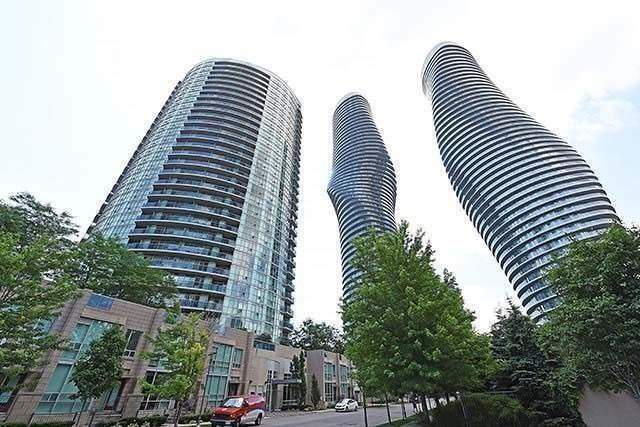 Dont Miss This Beautiful Condo In The Heart Of Mississauga. 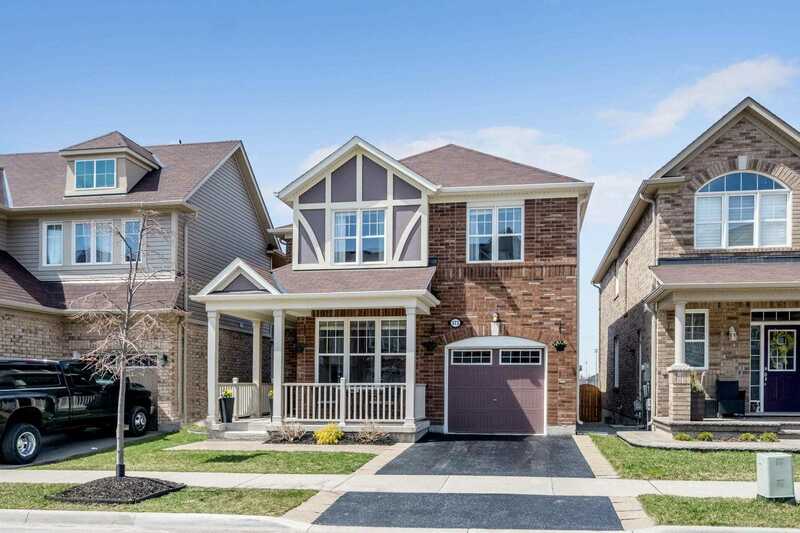 An Absolute Show Stopper In Great Neighborhood! 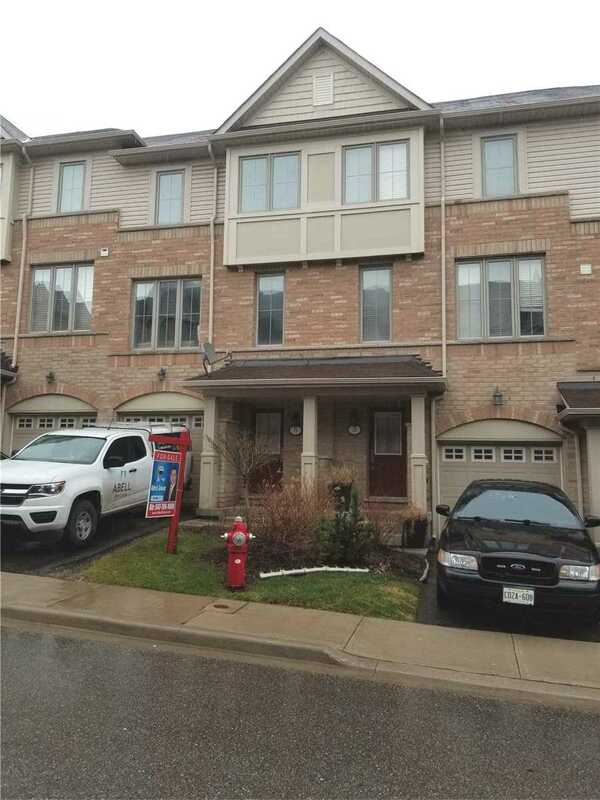 Open Concept Living Space.Hardwood Flrs & Potlights On The Mn Level.Spacious & Bright Comb Living & Dining Room.Stunning Gourmet Kitchen With Pendant Light,Centre Island,French Doors,Granite Counter Top & Ceramic Backsplash.Freshly Painted Herringbone Designer Inspired Accent Walls.Master W/ 5 Pc Ens & W/I Closet.Good Sized Bedrooms With Ensuite Bath.Close To Go Station, Park, Shopping, Public Transit & Schools! 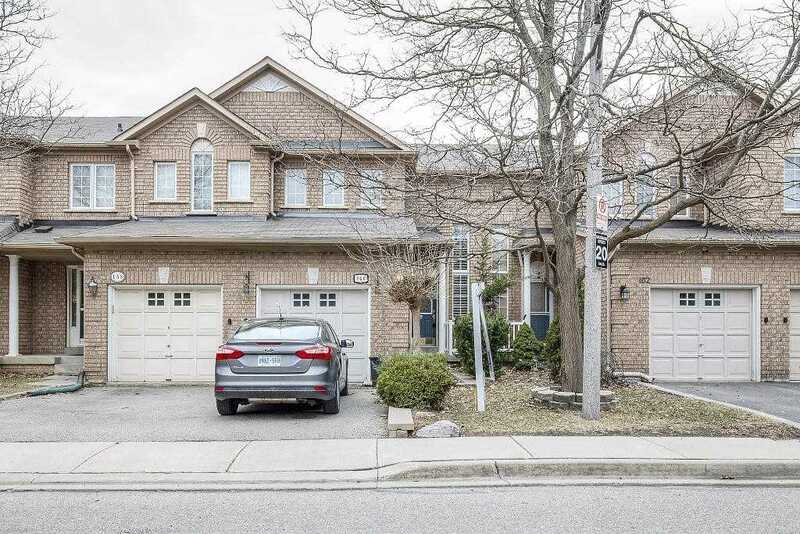 Well Maintained 4Br Detached Spacious Home W/Fin Bsmnt In A Most Desired Location Of Brampton. 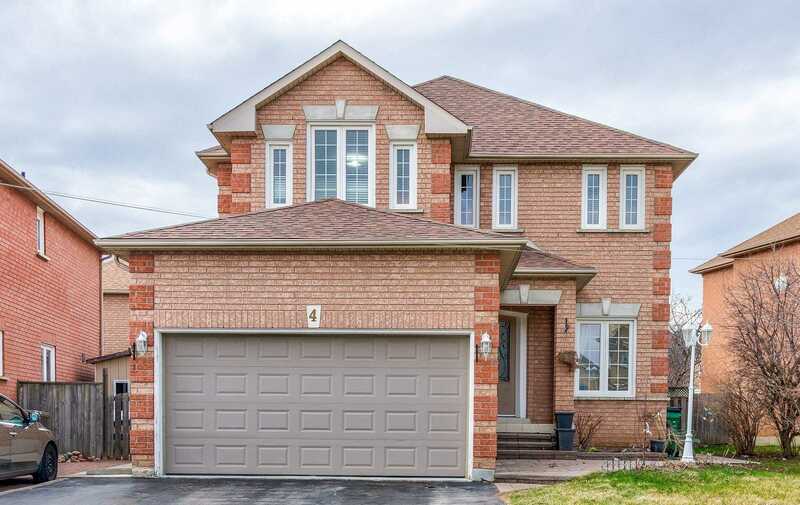 This Beautiful Home Offers Dbl Dr Entry, Welcoming Foyer. Combined Liv/Din. Sep Family Rm W/Gas Fireplace. Hardwood Floors All Over D Home. 2nd Flr Laundry. 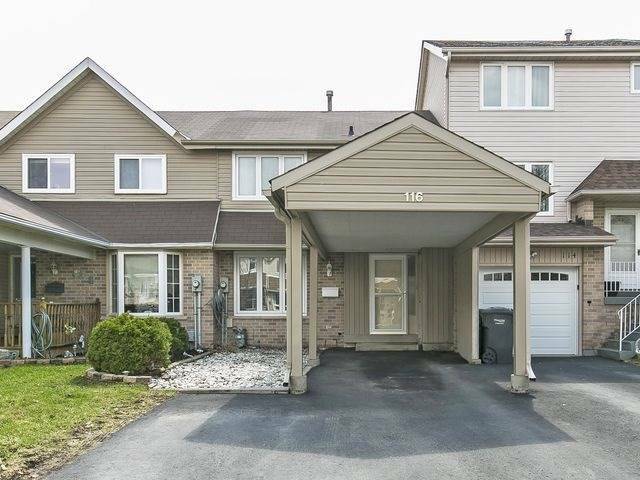 Spacious Kitchen W/S.S Appl,Center Island & Bck Splash. Oak Stairs. 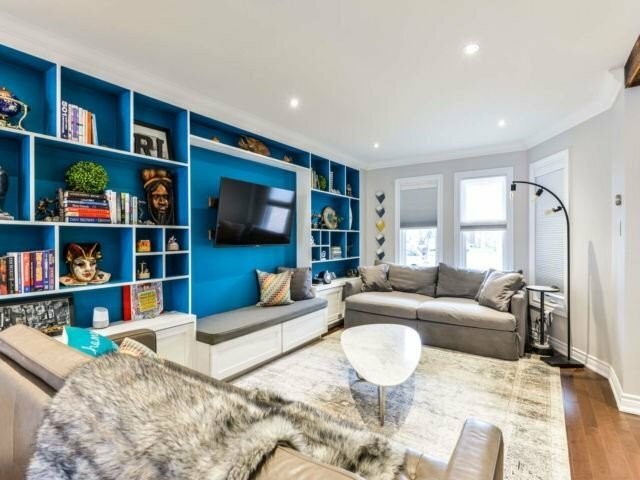 Master W/5Pc Ensuite &W/I Closet. 3 Good Sized Bdrms.Prof. Fin.Bsmt Has 2 Bdrms,Kitchen & Wshrm, Sep Laundry. Exded Driveway For 6 Cars. 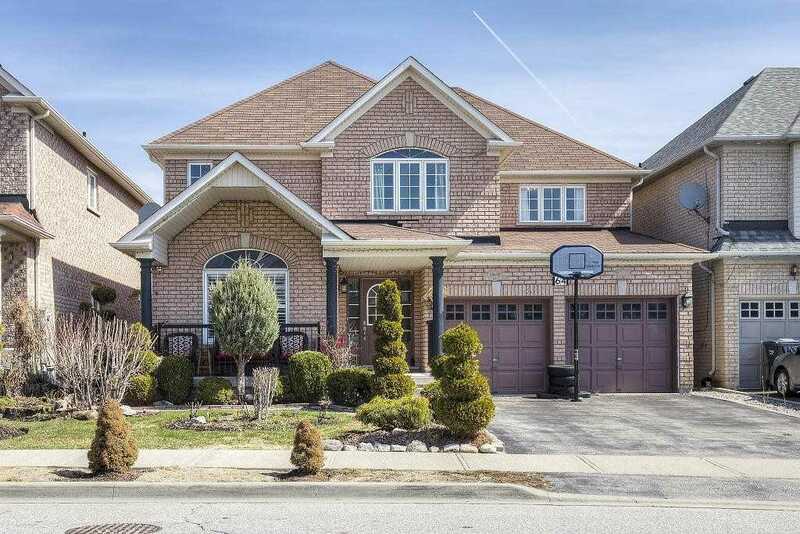 Beautiful, Bright & Spacious House Nestled In A Highly Desirable Neighbourhood Of Fletchers West. 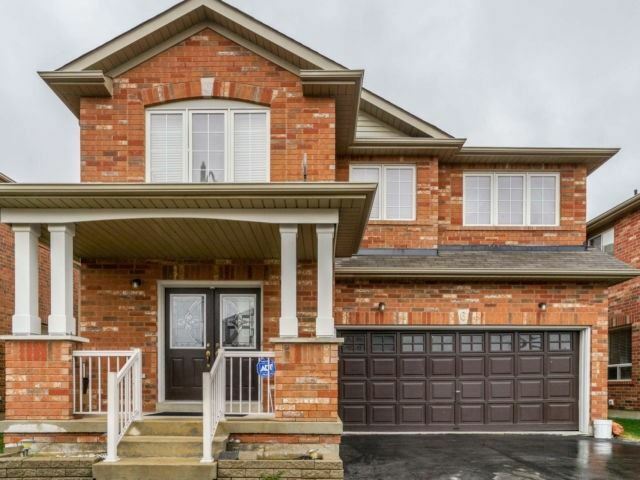 This House Features 9 Ft. Ceiling & Hardwood Floor On The Main Level With Open Concept Kitchen With Quartz Counter.Family Room W/ A Electrical Fireplace. 2 Sep Laundries, Oak Staircase And No Carpet Thruoutthe House. The Master Features His & Her Closet.2Br Finished Basement. 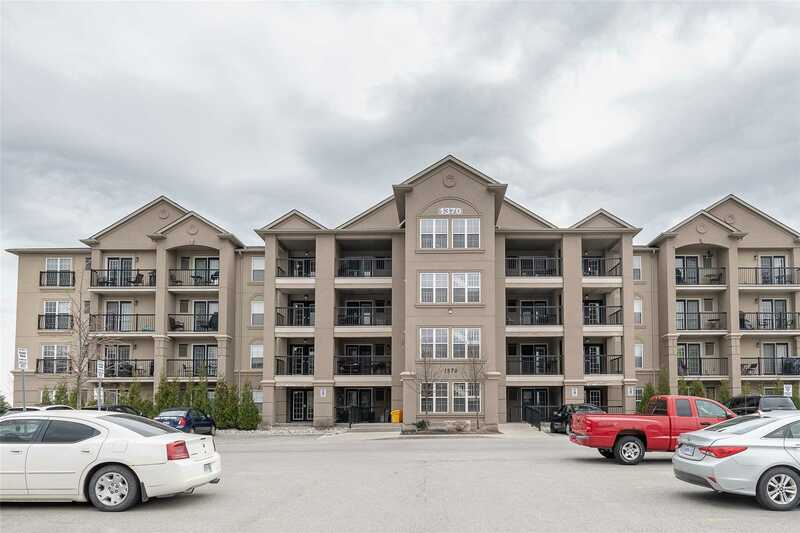 Close To Many Amenities, Schools, Sheridan College, Shopping Centres, Transit And More! 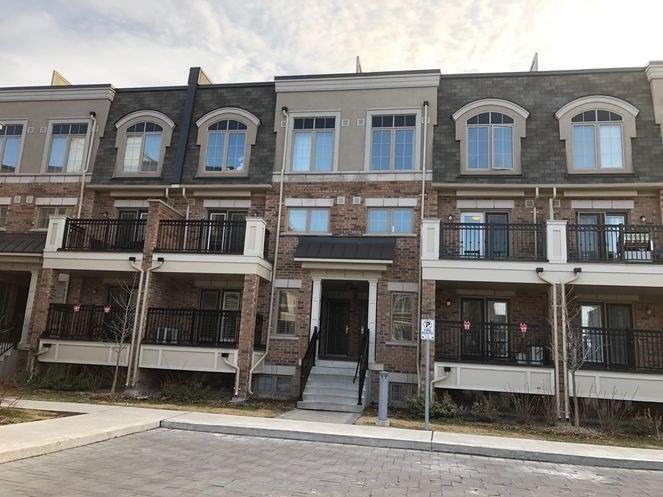 Extensively Renovated On Child Safe Court. 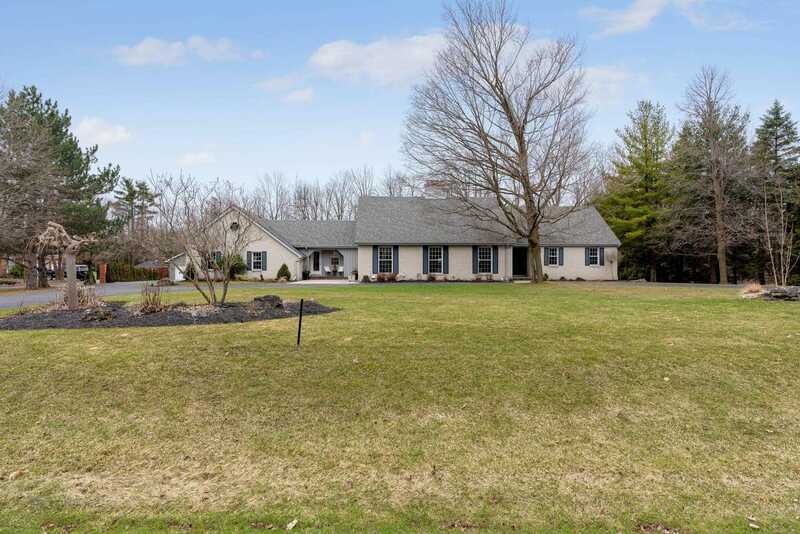 60 Ft Pie Shaped Private Yard, Large Deck. Modern Open Concept W Wood Beam. Hrdwd Floors On Main & 2nd. Convenient 3 Full Bath & A Pwdrm In The Home. Built-In 8 Ft D/R Bench. 25 Ft Custom B/I Wall Unit. Maple Kitchen Cabinets. Center Island. Fnshed Bsmnt W/ Lminte & 3 Pc Bth. 12Mm Glass Stair Railings. Crwn Mldng On Main & Master. Custom Shower In Master. Porcelain Tiles. No Sidewalk. Plum Tree School. 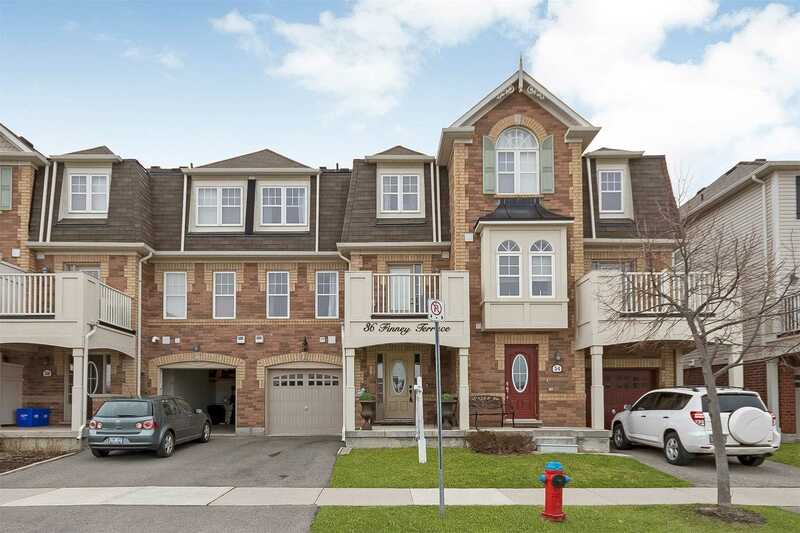 **Stunning** Luxury 3700 Sq Feet Liv/ Space Prestigious Area On A Corner Lot! 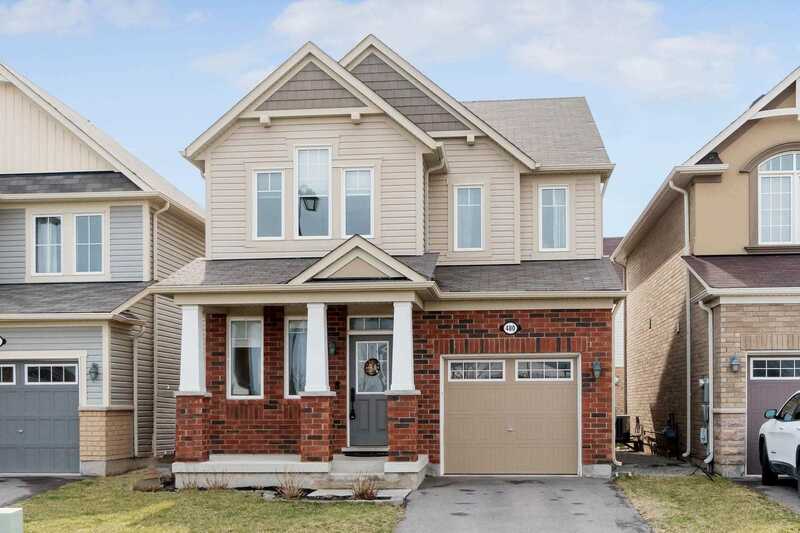 This Amazing Home Features A Great Layout With Double Door Entry, 9 Ceilings On Main, Living/Dining Rm W/Hardwood Floors, Separate Family Rm, Wonderful Kitchen With Large Island, Quartz Counter Tops & Pantry. 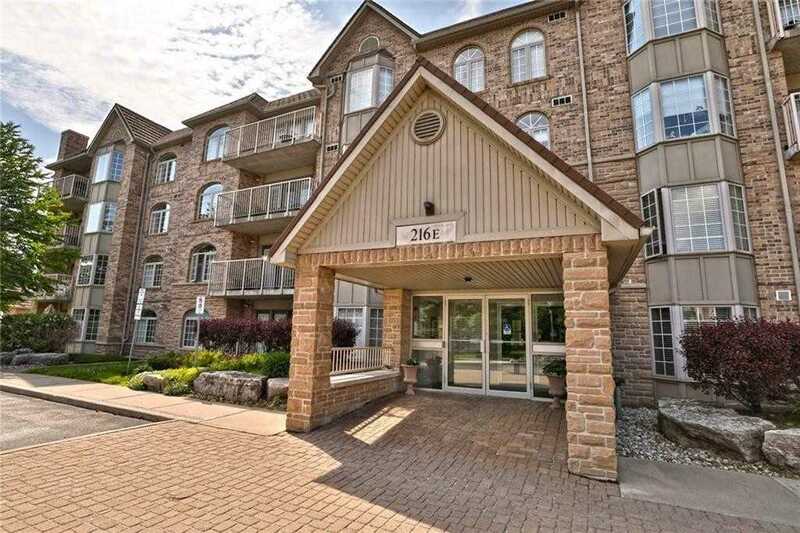 2nd Floor Offers Large Bedrooms, Master W/4Pc En-Suite & Huge W/I Closet. 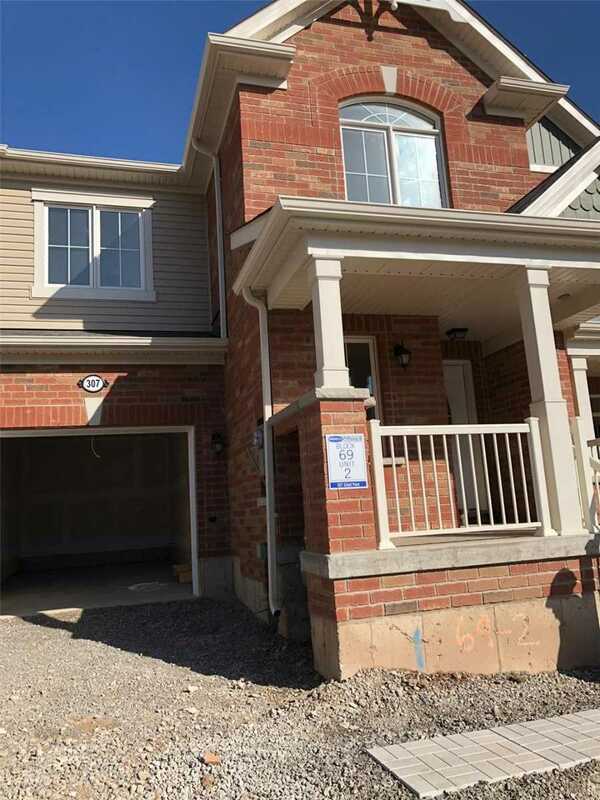 Finished Basement By The Builder With Separate Entrance Through Garage. Close To All Amenities.